Recently, I was introduced to a wonderful app called House Account! It allows me to shop the newest arrivals from my favorite local boutiques, chat with a knowledgeable salesperson, and browse all the most renowned high-end retail destinations around the U.S. all from my iPhone. This is absolutely genius because it combines the intimacy of a high-end boutique experience with the convenience of shopping online! 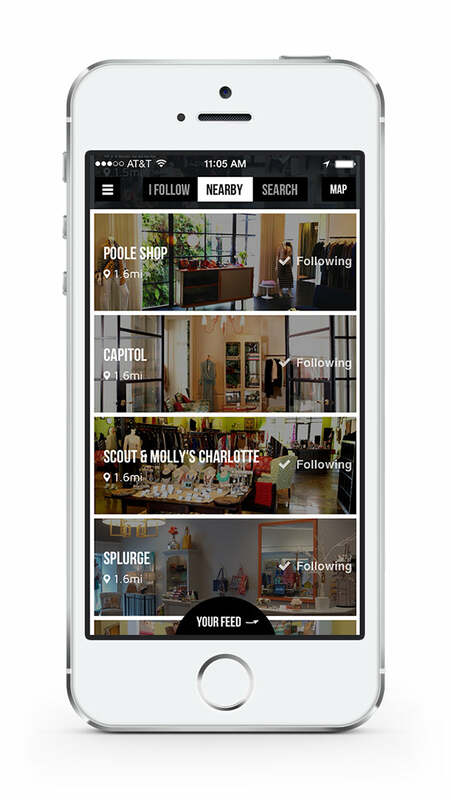 Some great local Atlanta shops and designers included on this app are Tootsies, Gramercy, W. Port, Morgan Kylee, Tulipano, Acquisitions, Lena Larose, Rebecca Boutique, S. Carter Designs and A. Barclay among others. 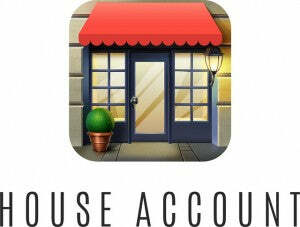 House Account is available for free in the iTunes App Store.......download it today! WHO IS THE AUDIENCE? House Account caters to shoppers who may not have the time to regularly pop into their favorite stores, yet still team for a luxury boutique shopping experience, accessed with the ease of a mobile friendly app. HOW DOES IT WORK? When members open the app, they are instantly brought to a streamlined feed, where they can scroll through images of new arrivals from their favorite local boutiques, as well as a curated selection by additional stores outside their immediate vicinity. 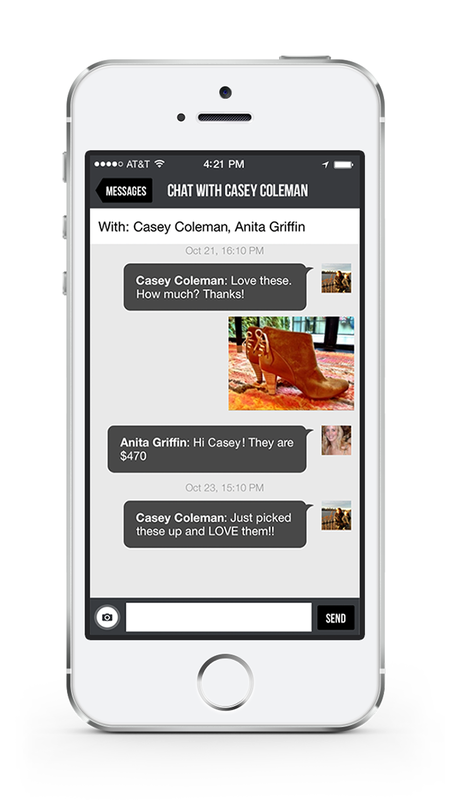 They can then chat directly with sales personnel and make a purchase request, all using the app's simple interface. Your personalized feed on House Account is a stream of products populated by the shops you follow. This way you will be able to view their inventory! Scroll through the images of inventory -- 'Like' and comment on products or better yet, make a purchase request. Easily chat with a sales associate to purchase a product and arrange in-store pickup or delivery. 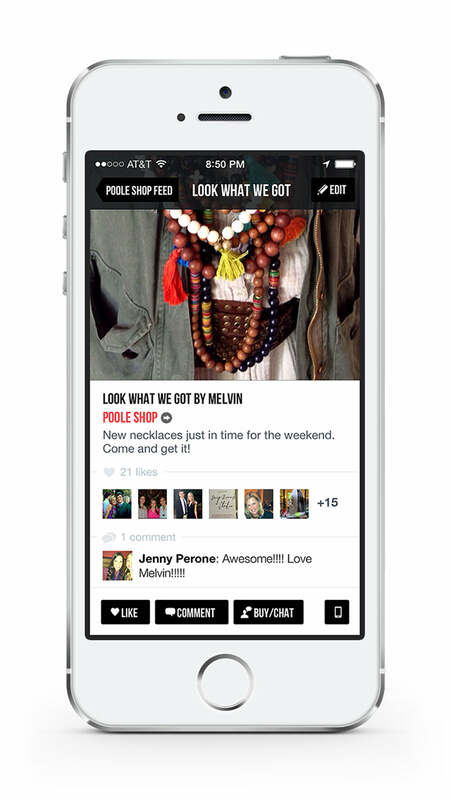 Easily navigate one simple interface to discover, shop, and share new products available in the shops you love! WHO IS INVOLVED? House Account was founded by Laura Vinroot Poole, owner of Charlotte, NC boutiques Capitol and Poole Shop, and Travis Parsons, CEO of New York product development firm Cloud Castle, as a way to better connect local boutiques with their clients via a mobile experience. Since it January 2013 debut, the app has accumulated over 15,000 members and over 300 stores throughout 19 states. Participating shops include Fred Segal in Los Angeles, eight Mecox Garden locations, A'maree's in Newport Beach, ByGeorge in Austin, three Tootsies locations, Angelique in New Orleans and a wealth of others throughout cities including Richmond, Atlanta, Dallas, Nashville, Denver and more with an average of 10 stores joining each week.